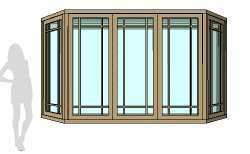 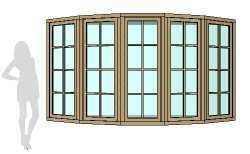 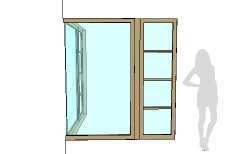 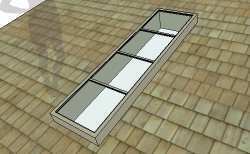 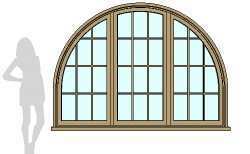 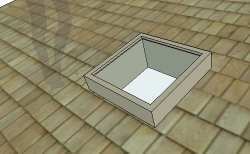 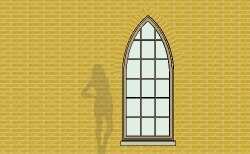 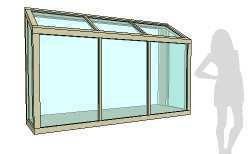 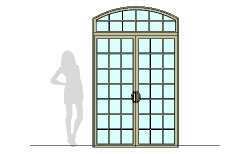 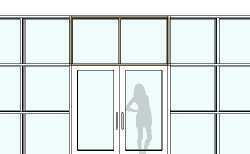 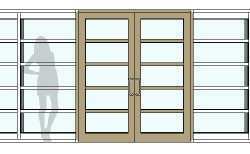 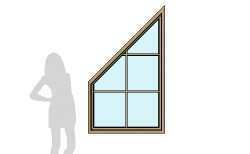 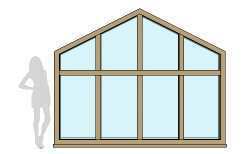 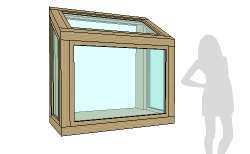 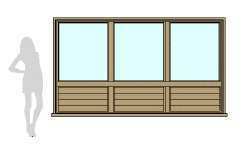 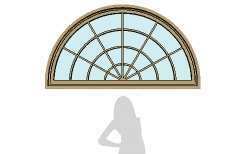 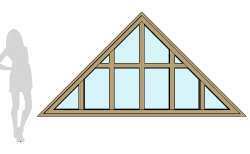 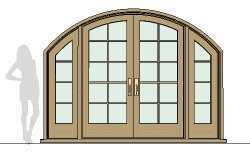 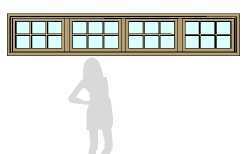 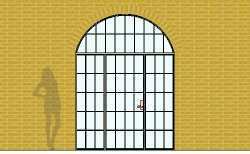 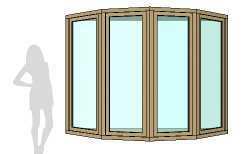 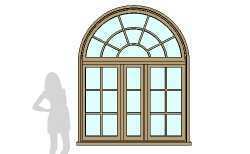 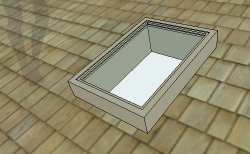 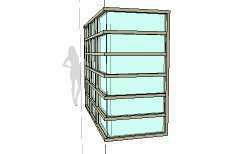 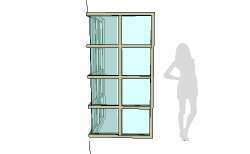 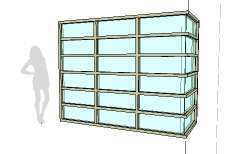 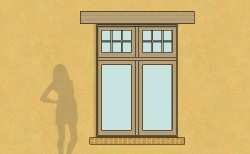 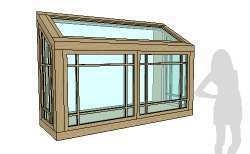 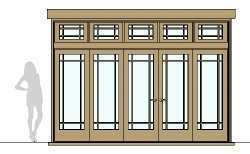 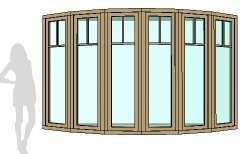 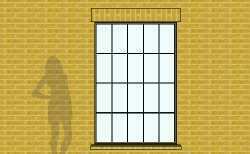 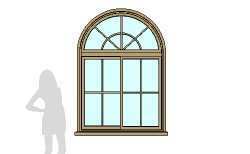 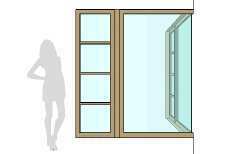 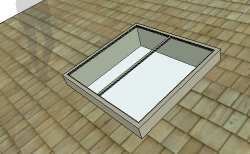 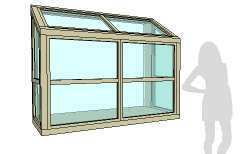 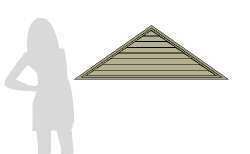 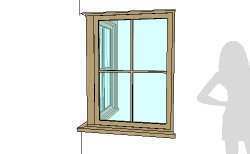 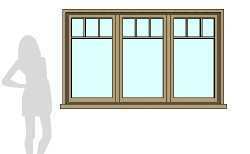 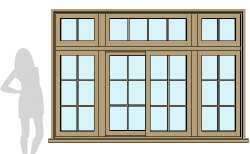 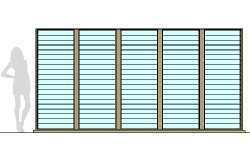 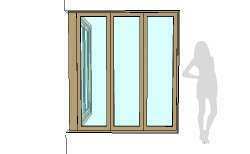 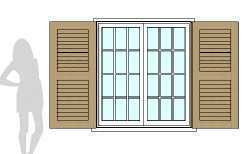 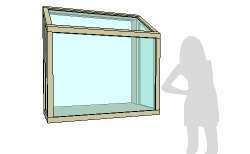 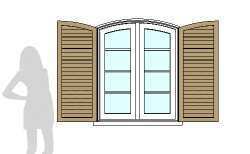 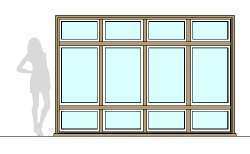 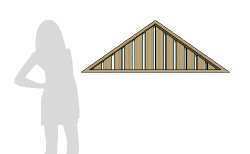 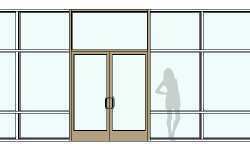 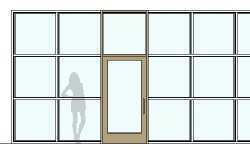 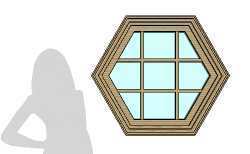 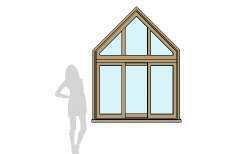 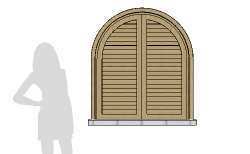 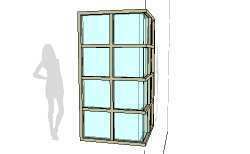 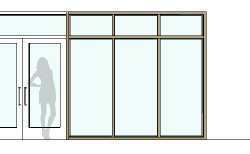 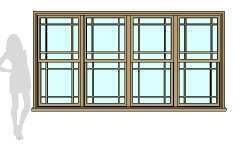 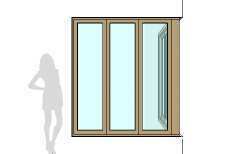 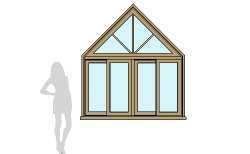 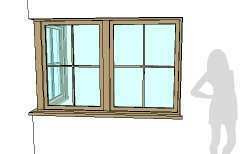 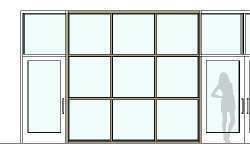 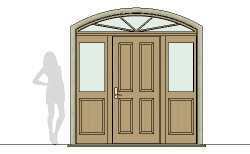 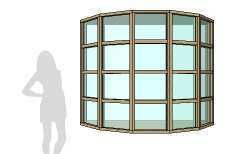 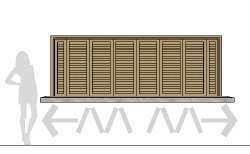 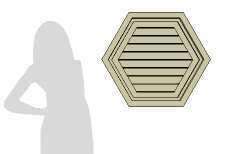 Create Doors, Windows, Skylights, Louvers including multiple mulled units, bay, garden, bow, arch, more. 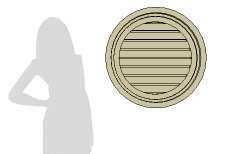 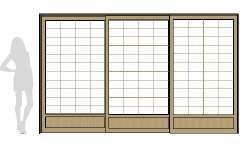 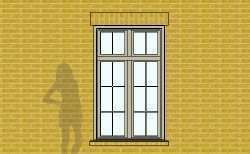 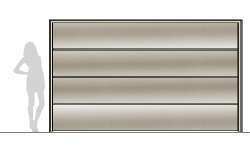 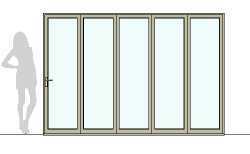 Options for cutting single wall or double wall face using second inside component. 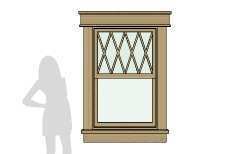 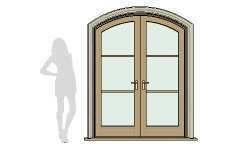 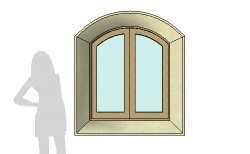 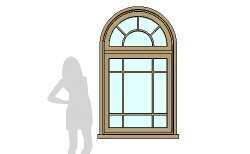 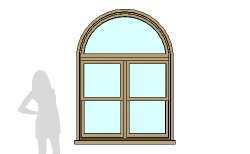 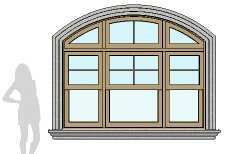 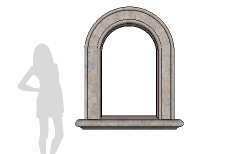 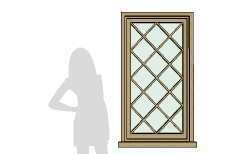 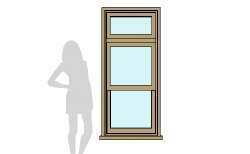 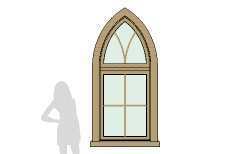 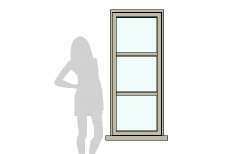 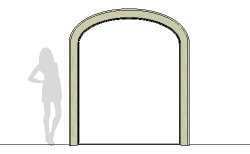 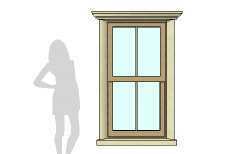 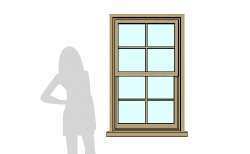 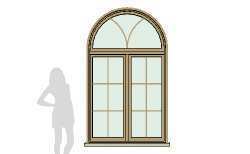 Many built in options for sill, lintel, and casing/surround shapes or use custom user defined profile shapes. 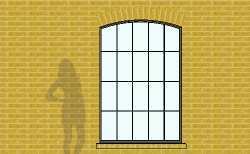 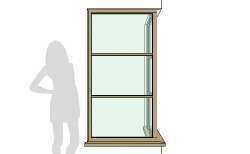 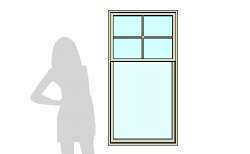 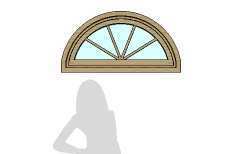 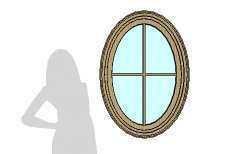 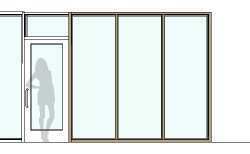 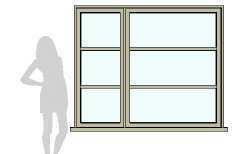 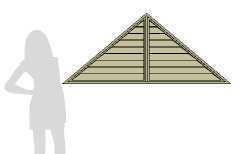 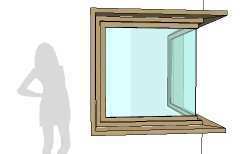 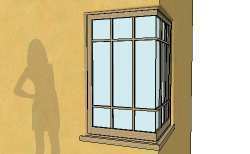 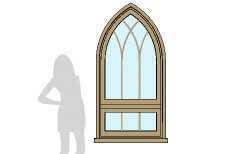 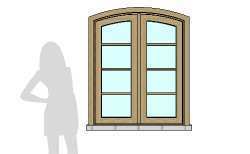 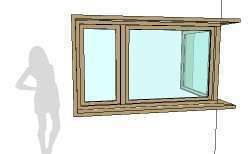 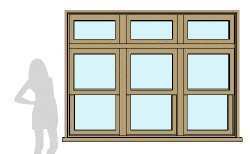 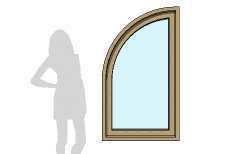 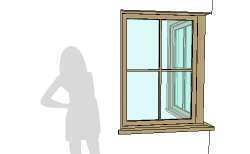 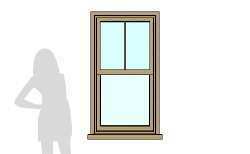 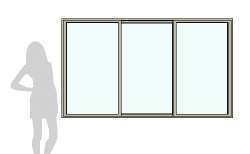 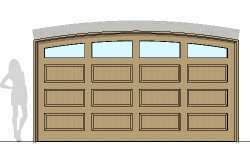 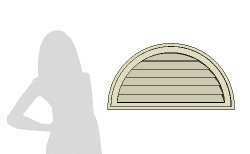 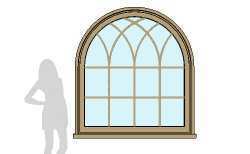 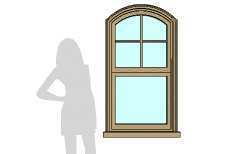 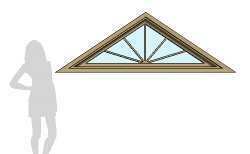 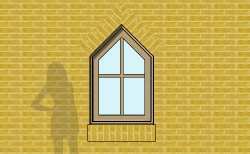 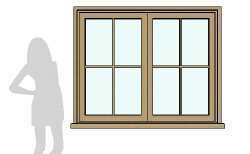 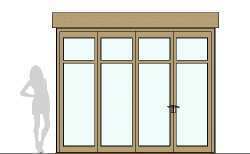 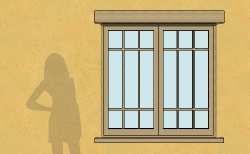 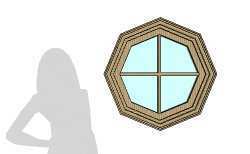 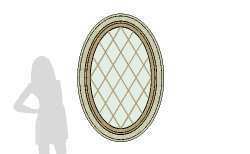 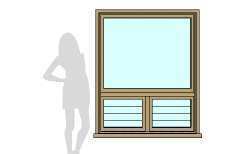 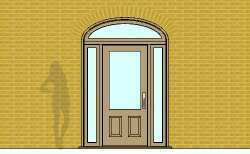 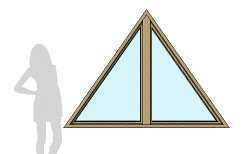 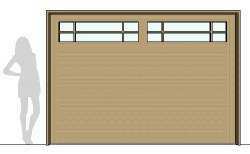 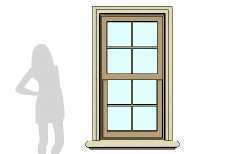 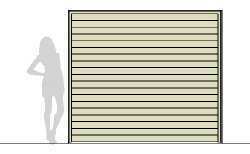 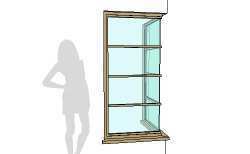 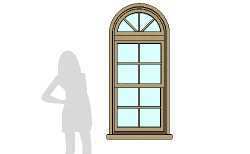 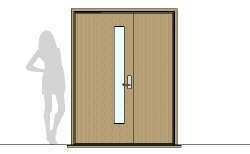 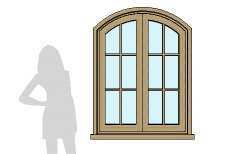 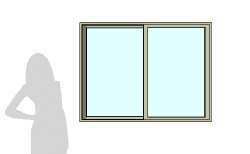 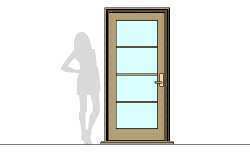 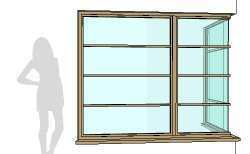 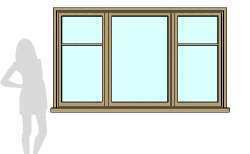 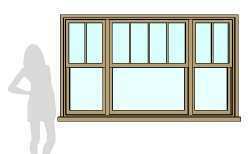 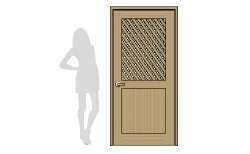 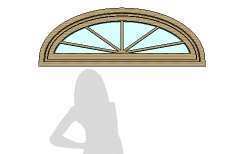 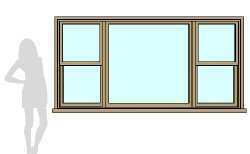 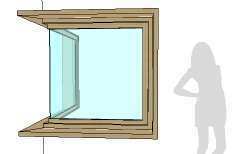 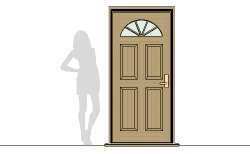 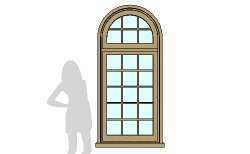 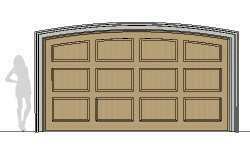 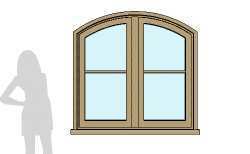 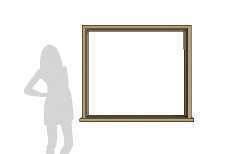 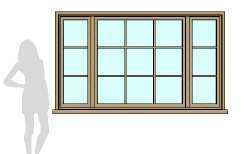 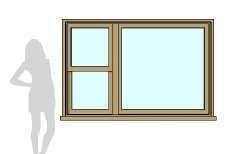 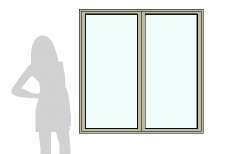 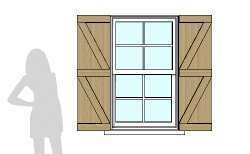 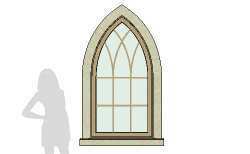 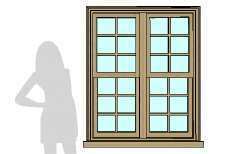 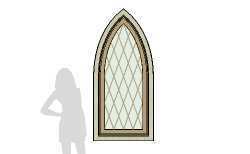 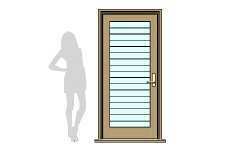 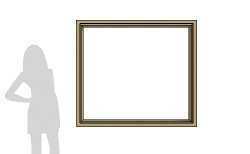 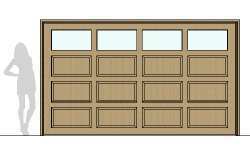 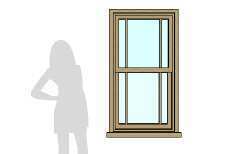 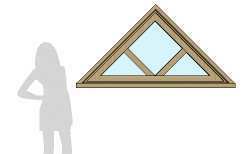 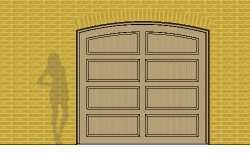 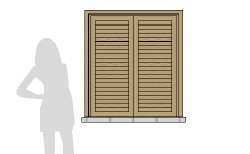 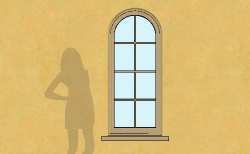 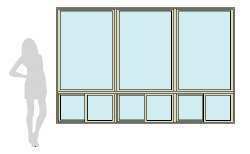 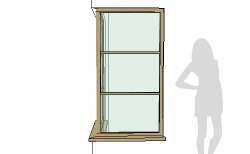 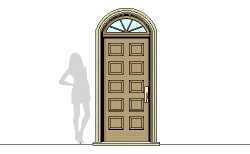 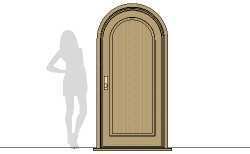 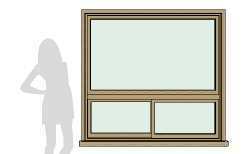 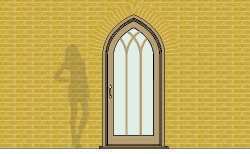 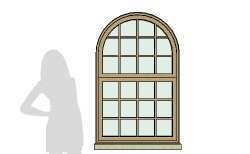 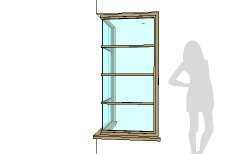 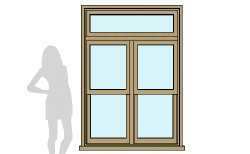 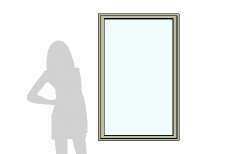 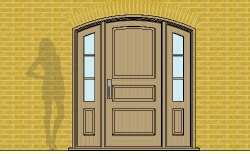 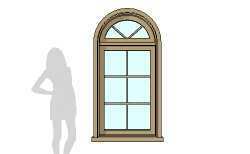 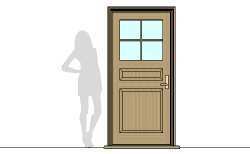 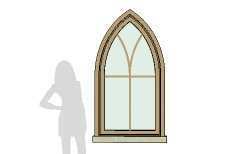 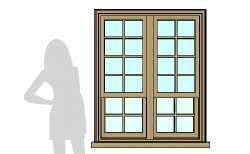 Materials can be added during creating the Door or Window component or added/changed after the creation. 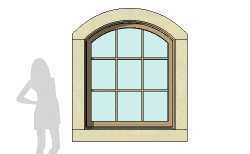 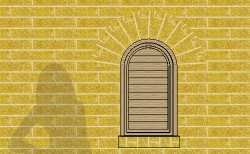 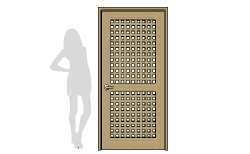 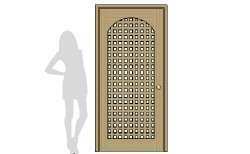 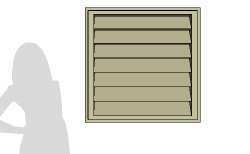 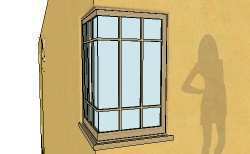 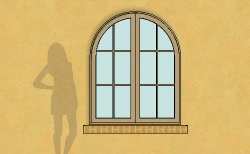 Textures are oriented to the Door or Window parts. 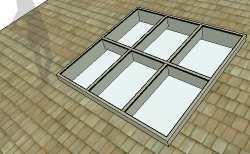 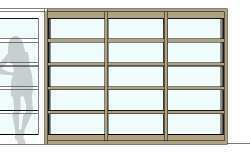 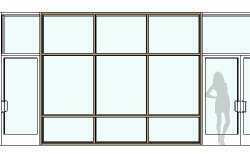 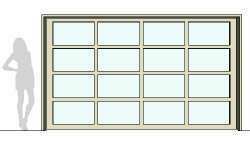 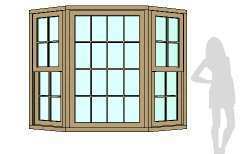 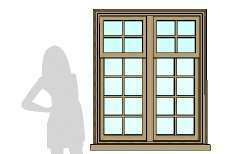 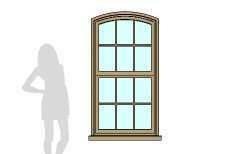 Component browser dedicated to doors and windows only Reuse a single door leaf component in multiple separate assembly component configurations. 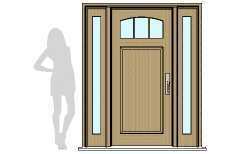 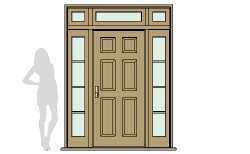 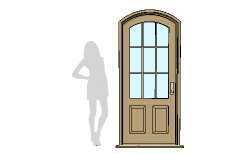 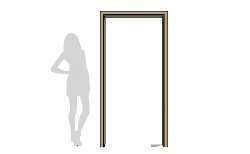 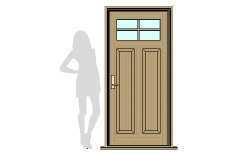 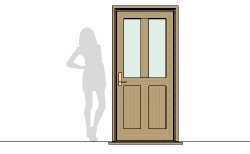 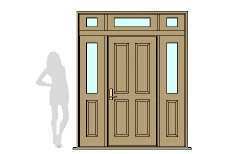 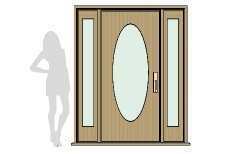 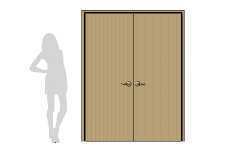 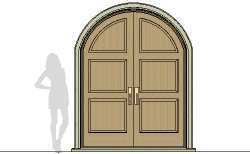 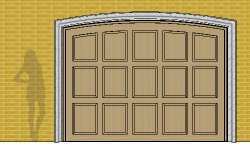 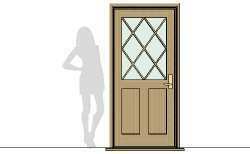 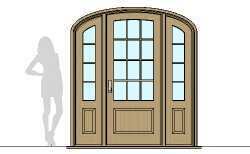 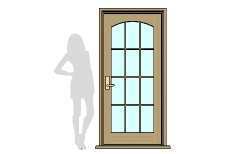 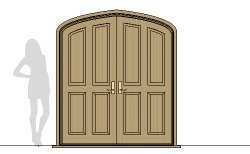 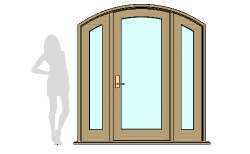 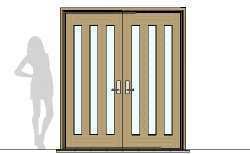 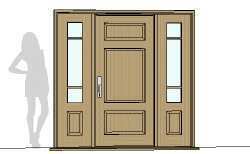 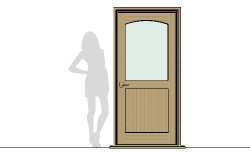 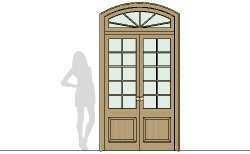 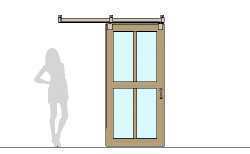 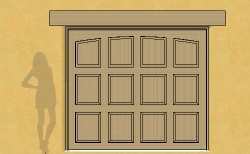 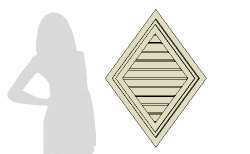 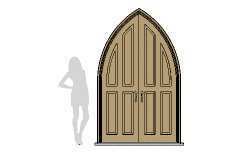 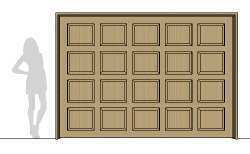 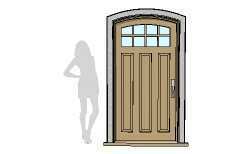 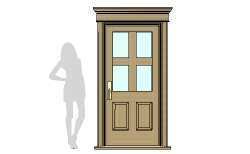 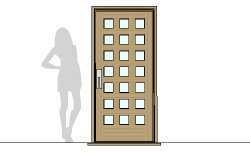 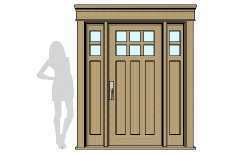 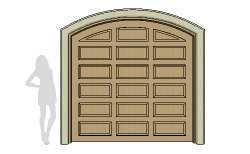 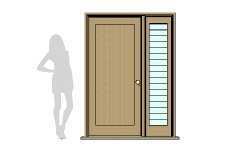 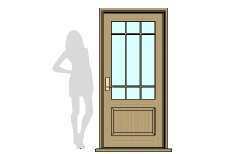 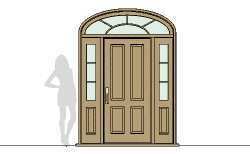 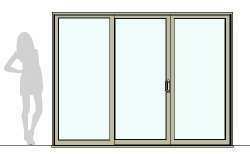 Door assemblies have one or more open positions. 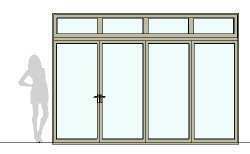 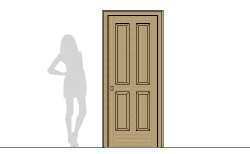 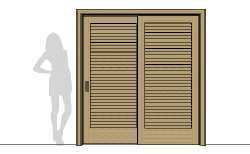 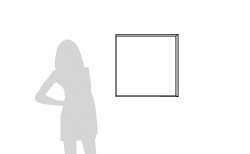 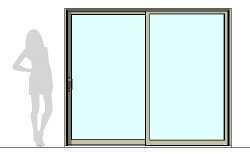 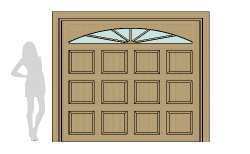 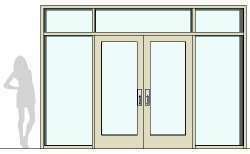 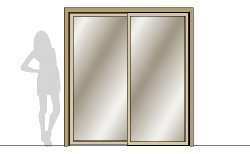 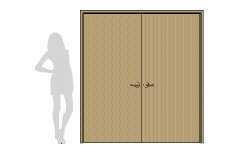 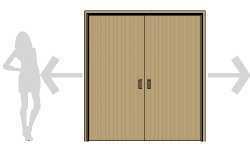 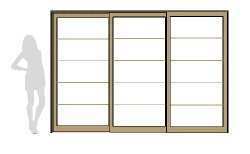 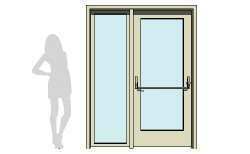 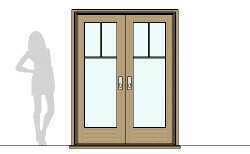 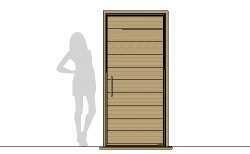 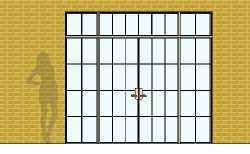 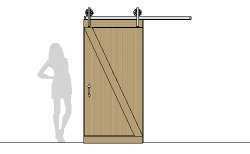 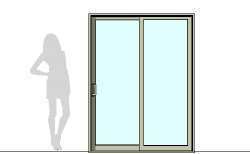 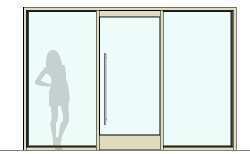 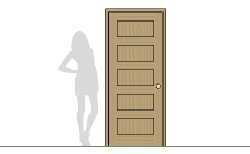 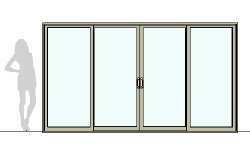 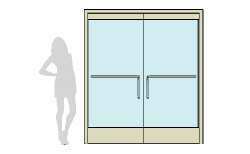 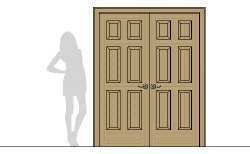 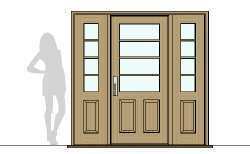 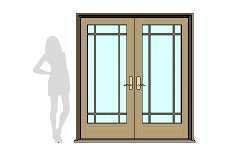 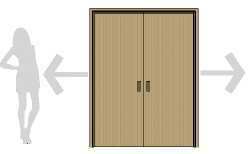 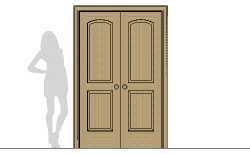 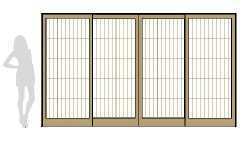 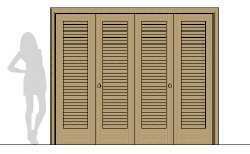 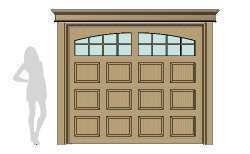 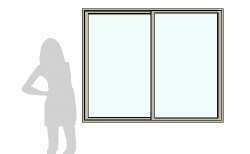 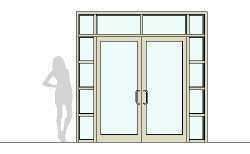 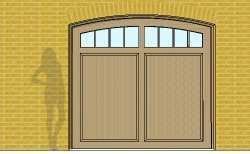 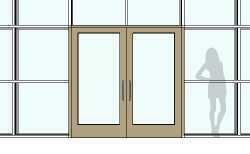 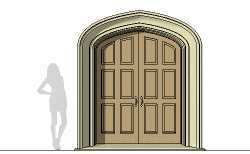 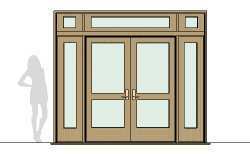 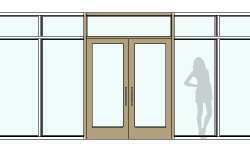 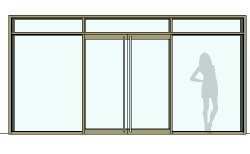 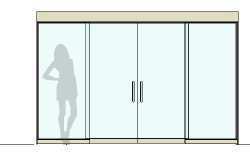 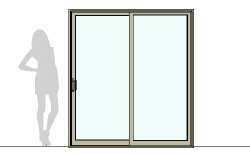 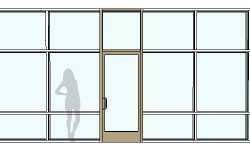 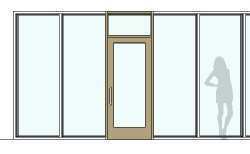 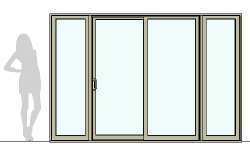 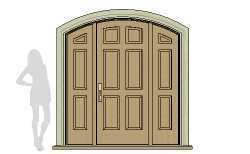 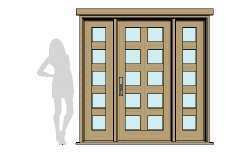 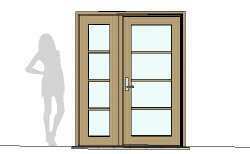 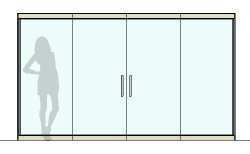 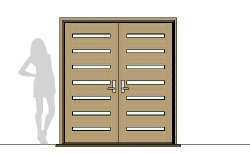 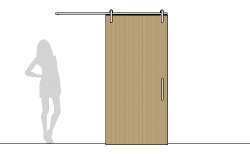 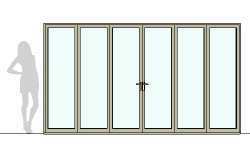 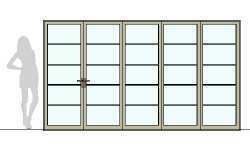 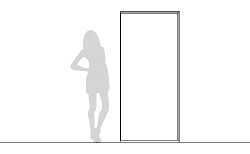 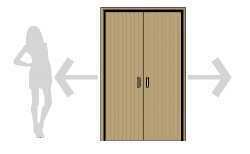 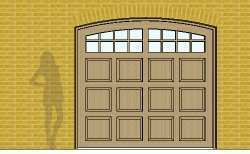 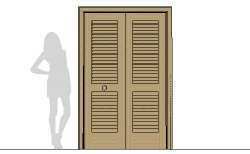 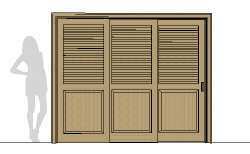 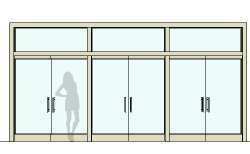 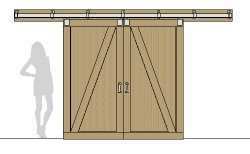 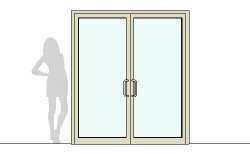 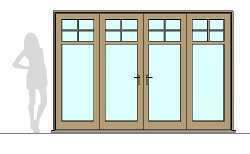 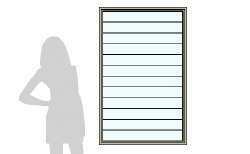 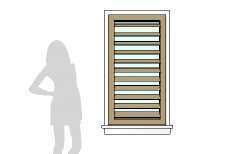 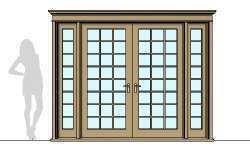 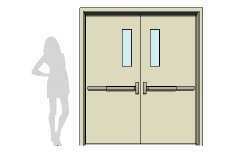 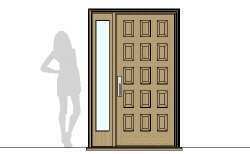 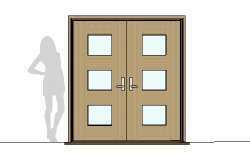 Multiple instances of a single door assembly can have separate open/closed positions. 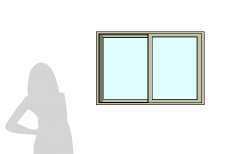 An internet connection is required in order to execute this script.